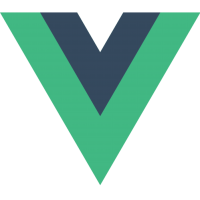 An ever-evolving and opinionated architecture and dev environment for new Vue SPA projects using Vue CLI 3. 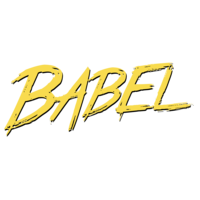 An approachable core library that focuses on the view layer only. Centralized State Management for Vue.js. Vue Router is the official router for Vue.js. 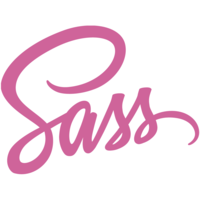 Sass is an extension of CSS3, adding nested rules, variables, mixins, selector inheritance, and more. It's translated to well-formatted, standard CSS using the command line tool or a web-framework plugin.